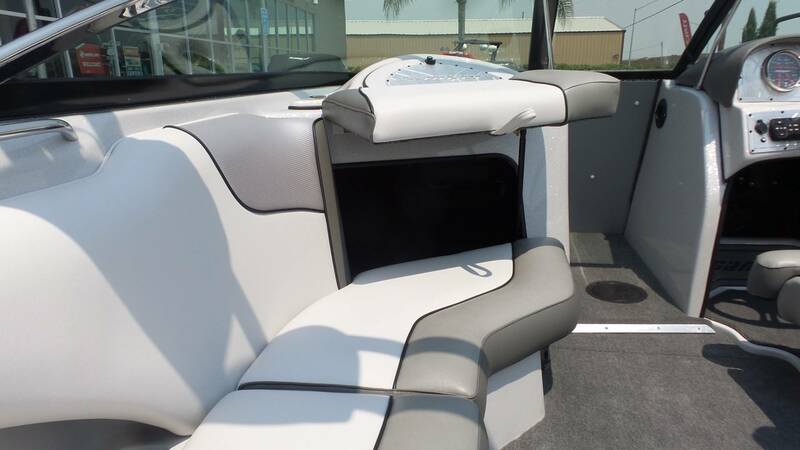 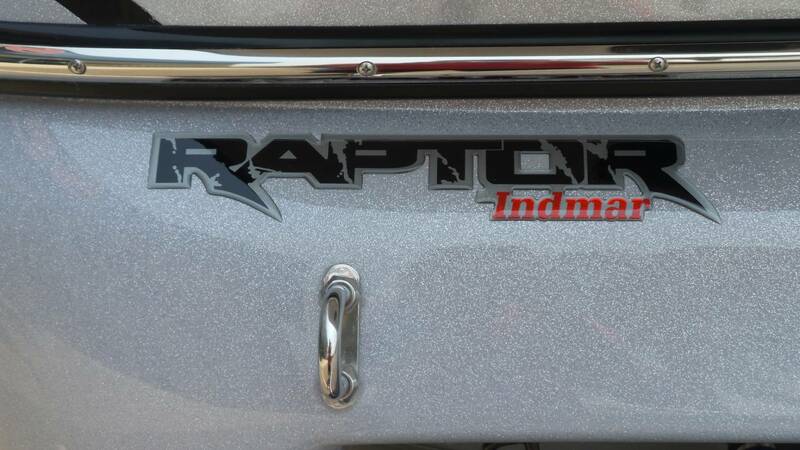 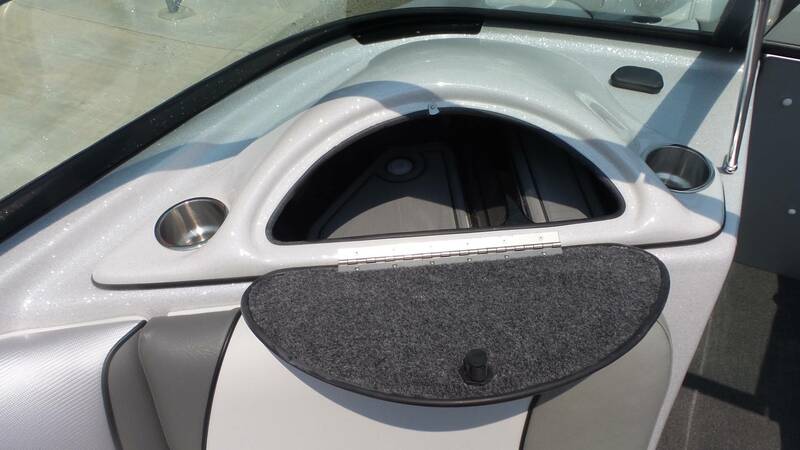 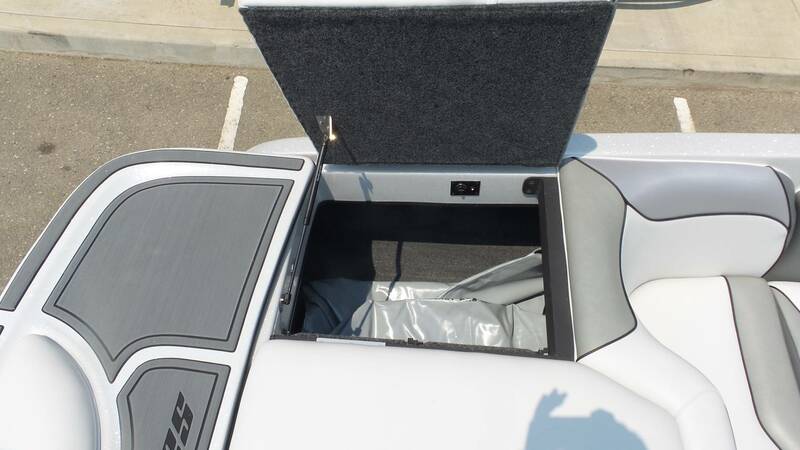 XTZ STANDARD FEATURES: Billet Dash Panel, Billet Glove Box, Billet Trim, 4.3″ Touch screen dash, Zero Off GPS speed control, Ice Stereo with one Amp, one Sub, Blue Tooth & 6 Speakers, Zero Effort Deluxe Apollo Tower w/ Swivel Racks, Driver Bolster/Swivel Seat, 6/12 Volt Outlets, Air/Water Temp, Exclusive Sanger Launch Pad Rear Seat Area, Pop Up Rear Pylon, Dual batteries, Underwater Transom light, Tandem Axle Custom Tube trailer w/Disc Brakes and Swing Tongue. 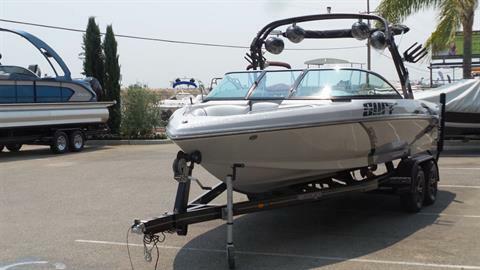 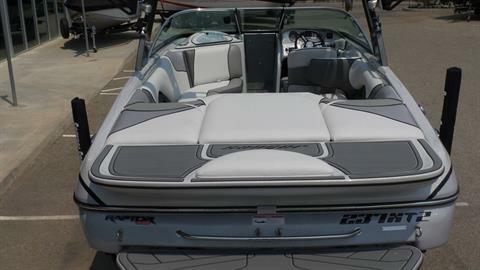 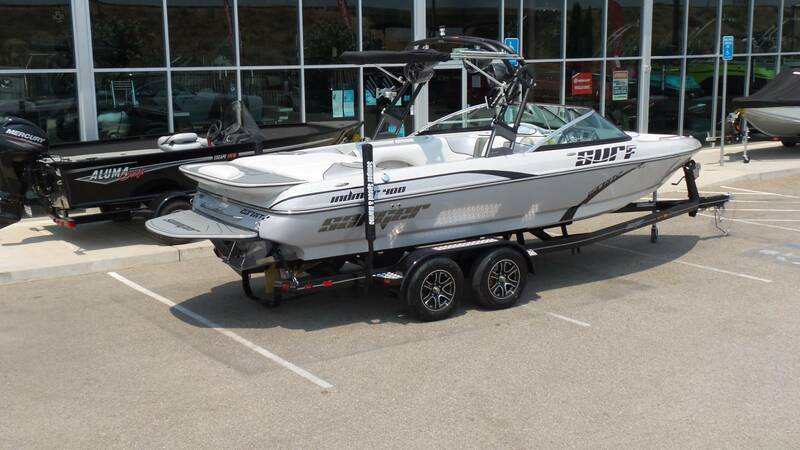 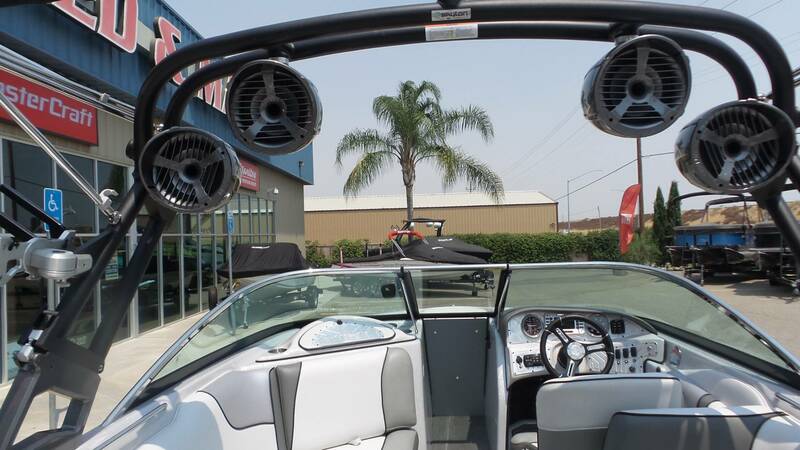 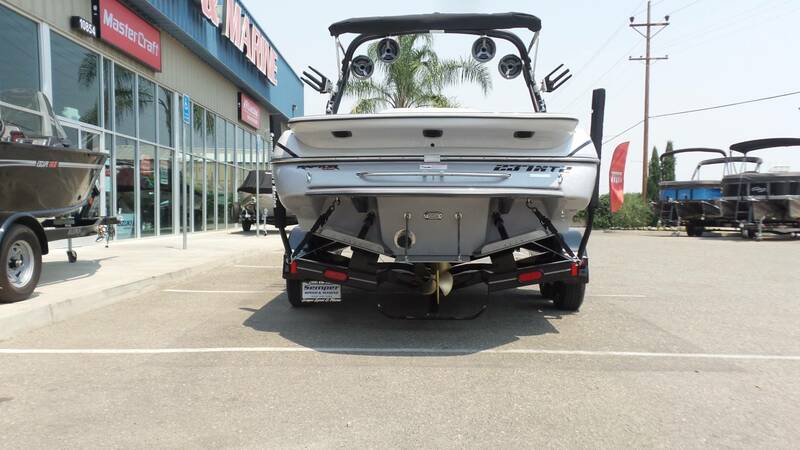 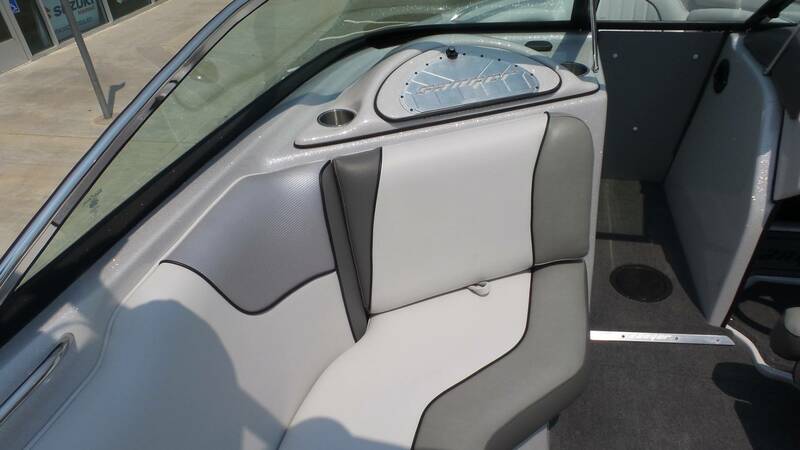 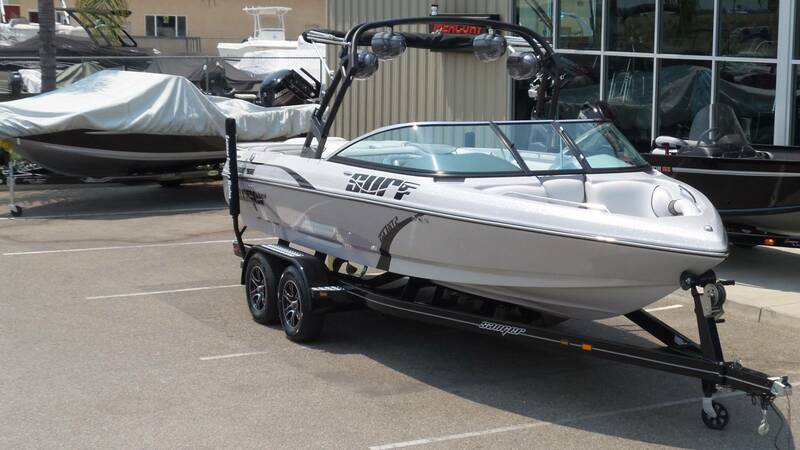 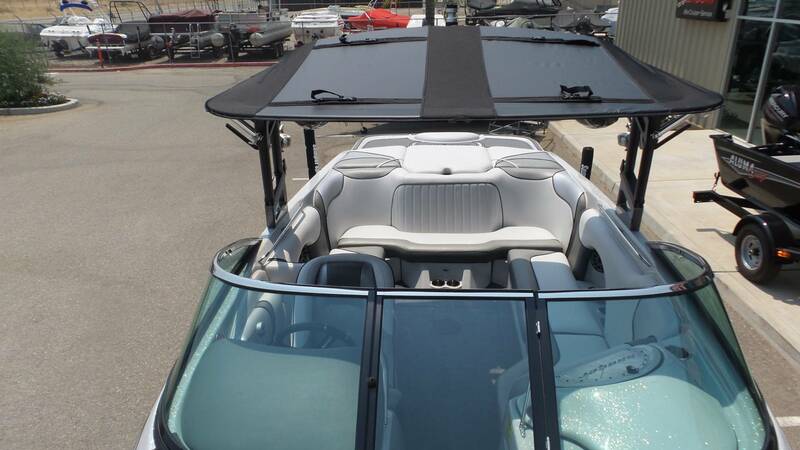 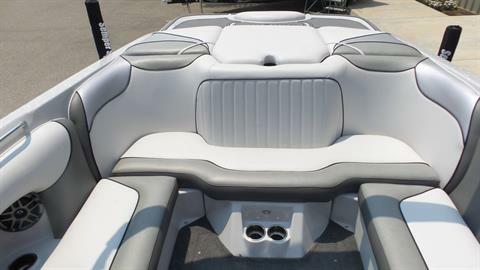 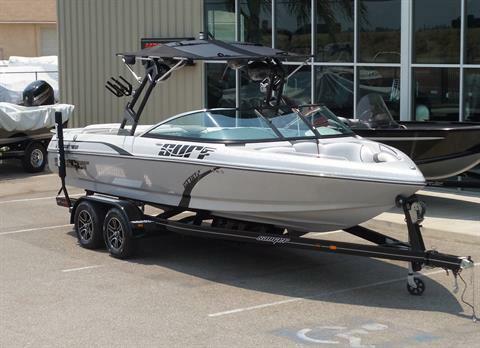 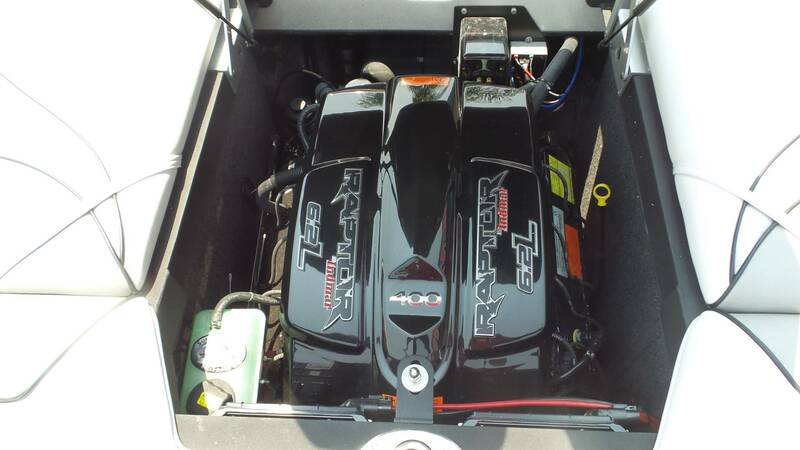 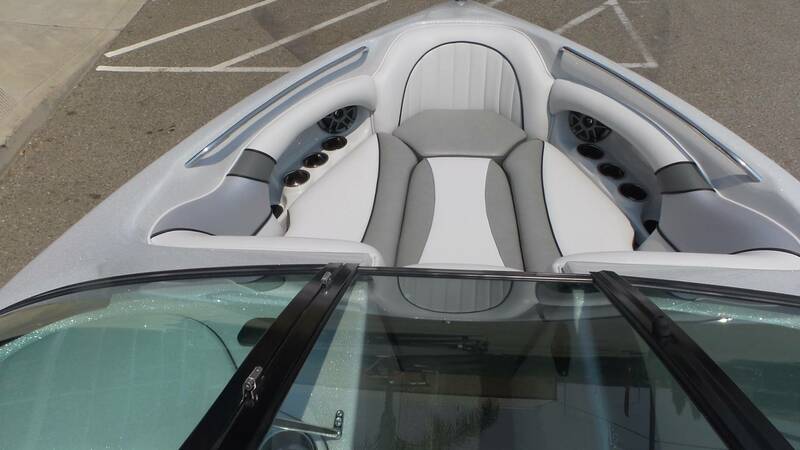 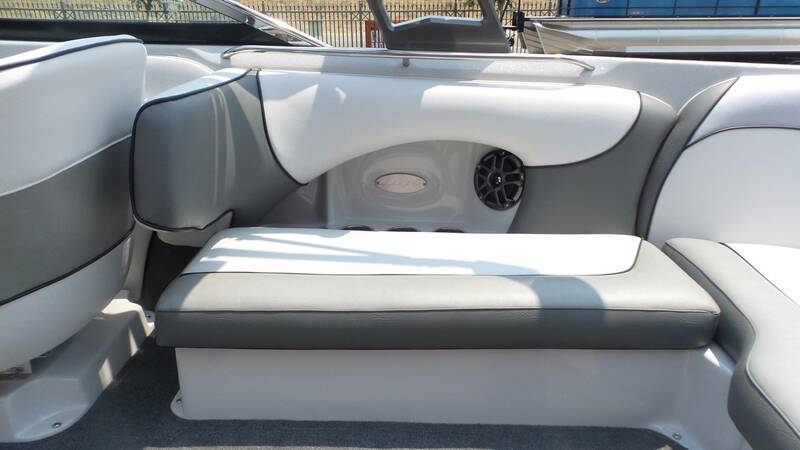 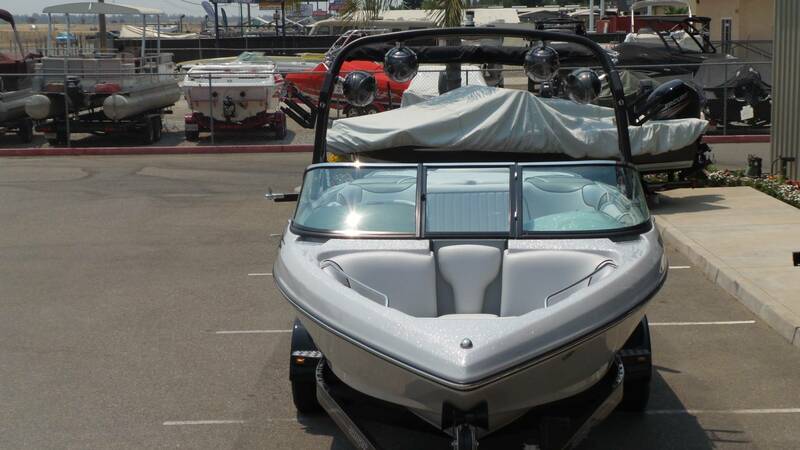 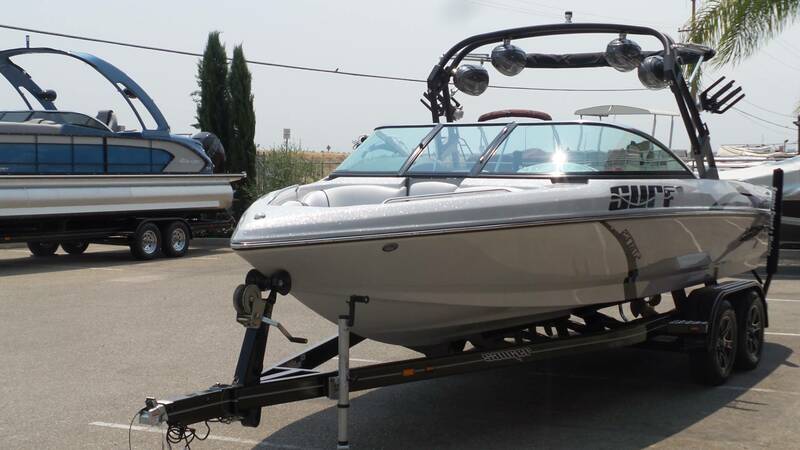 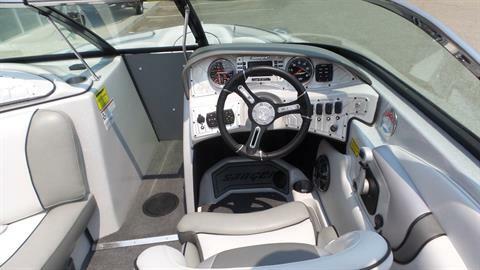 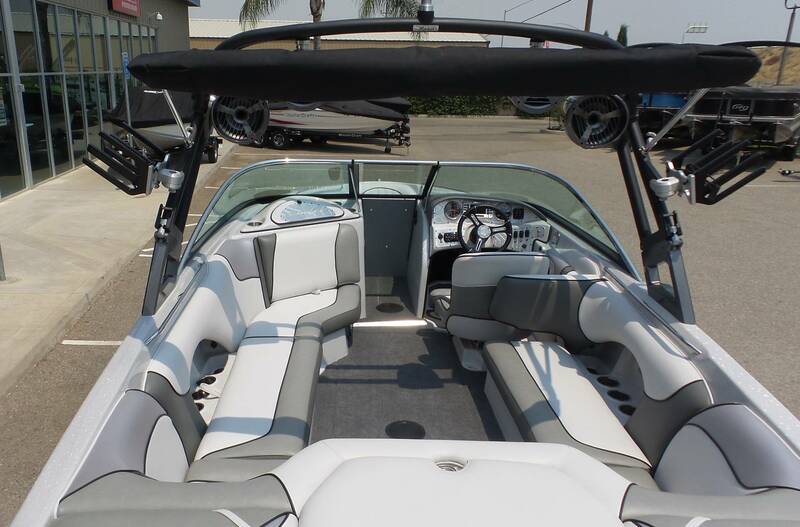 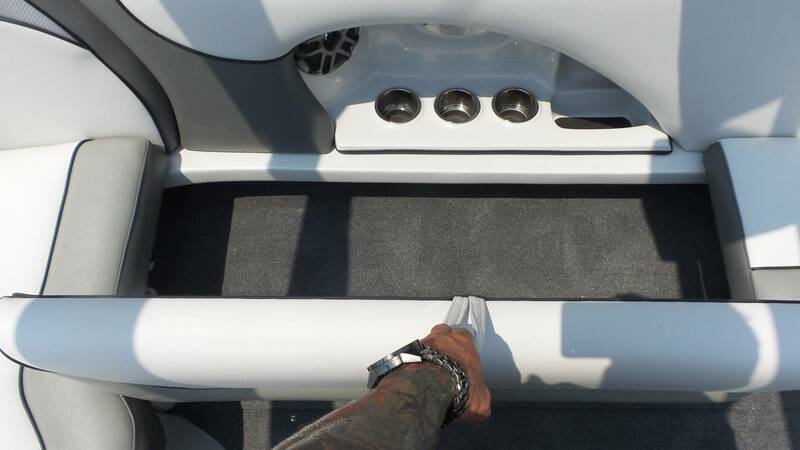 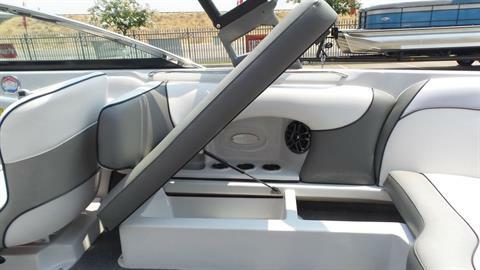 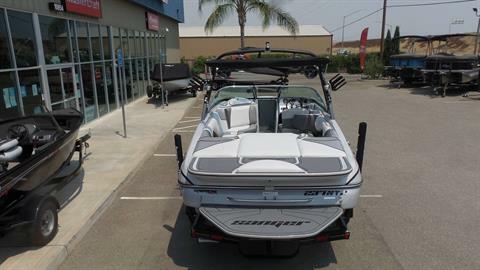 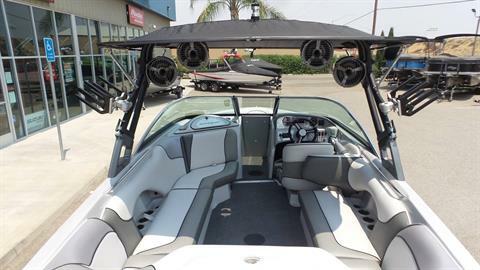 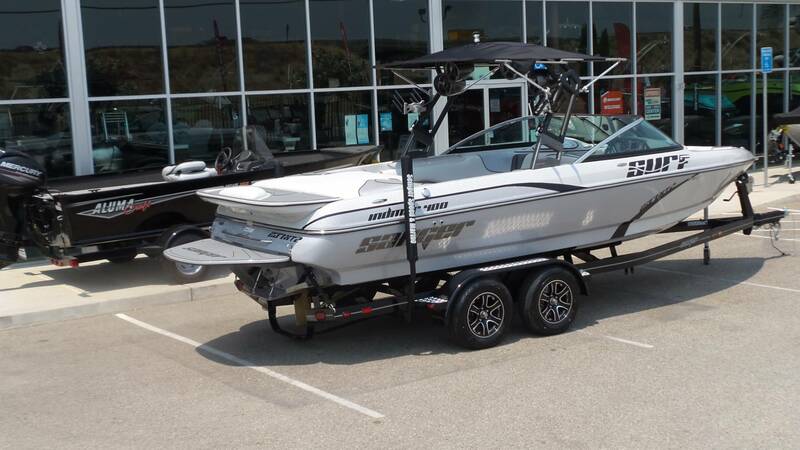 The largest model in our lineup, the 237XTZ combines the most affordable price, giant Surf waves, smooth ride and tight handling, to make a great boat for the family that needs a little more room for all the kids and friends. 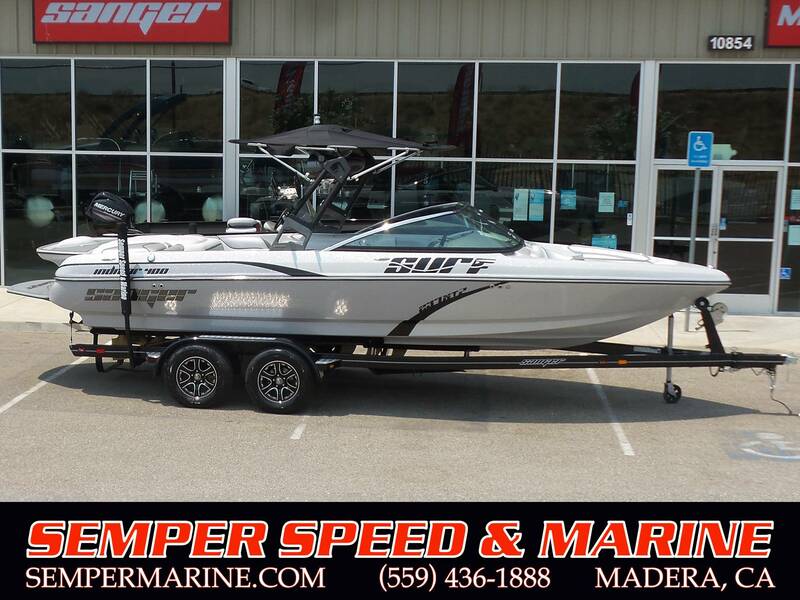 Your Central Valley Sanger Boat headquarters. 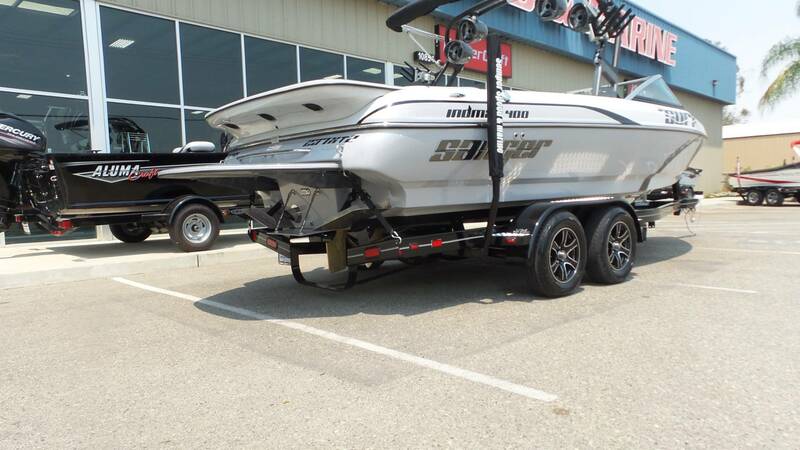 Proudly selling Sanger Boats for over 15 years.